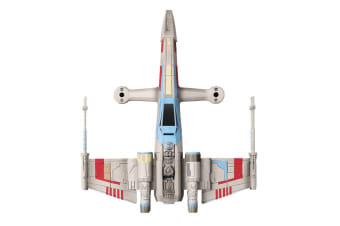 Race into battle with the Propel Star Wars T-65 X-Wing Battle Drone, which lets you perform amazing aerial stunts and engage in thrilling multiplayer battles! 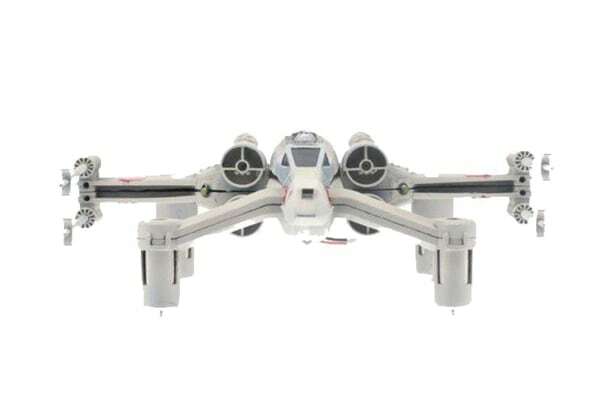 Thanks to its exceptional speed and combat performance, the Propel Star Wars T-65 X-Wing Battle Drone is the go-to Starfighter of the Rebel Alliance. 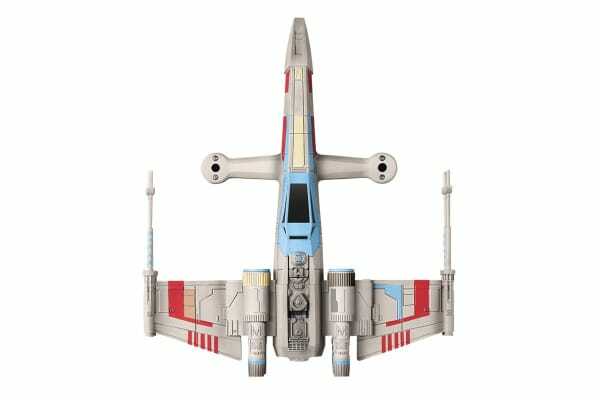 Recapture your favourite moments for the first time by piloting your own laser-shooting X-wing fighter. 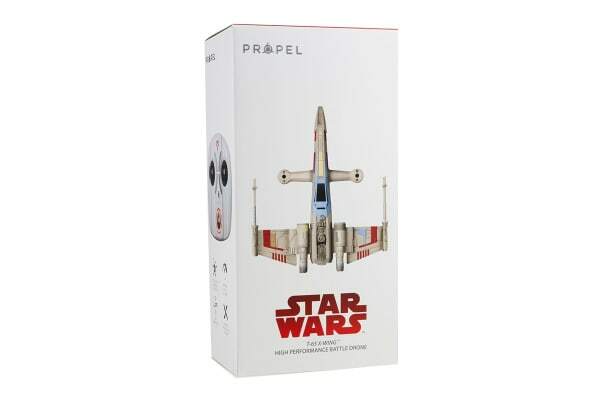 Prepare yourself for battle with the Propel Star Wars 74-Z Speeder Bike Battle Drone. Simply download the Propel App onto your iOS or Android device to start learning how to safely fly with the in-built simulator – you’ll become an advanced battle pilot in no time!